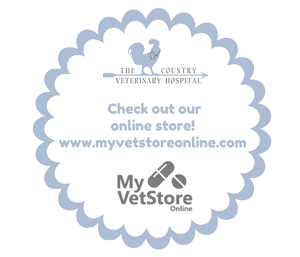 At The Country Veterinary Hospital we deliver state-of-the-art treatment in a country setting. At our hospital, you’re not just another client and their pet…we understand your pet is like your family, and we’re here to make sure your family member lives a healthy and happy life. We believe in providing customized treatment plans tailored to the needs of each individual client and patient. Our animal hospital is located in Mocksville, NC, and we’re convenient to Davie, Rowan, Iredell, and Forsyth counties. Providing a pleasant experience for you and your pet is always a priority for us. Our goal is to provide the highest level of service during your visit to our veterinary hospital. 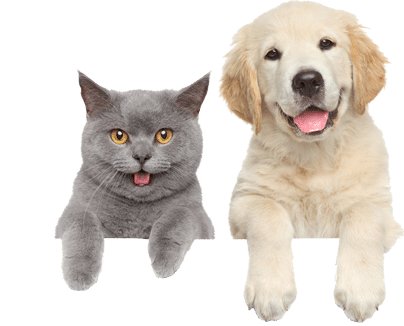 At The Country Vet, we provide routine and specialized care for cats and dogs in Mocksville, NC.  In order to provide the highest level of veterinary medicine, we are constantly working to ensure we offer the best possible solutions to your pet’s health concerns. Our doctors are continuously learning and practicing the latest treatment options and surgical procedures. We take a modern approach to your pet’s health care and strive to always do it better while keeping your budget and needs in mind. 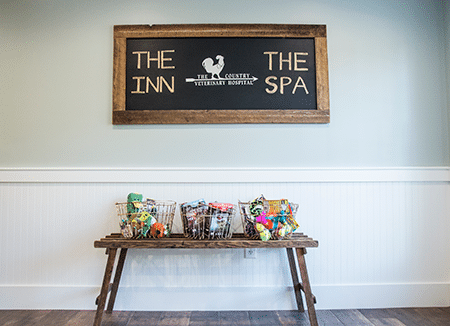 Treat your pet to a luxurious getaway! At The Country Club we offer boarding, daycare, and grooming services tailored to your pet’s needs. Looking for quality boarding services for your dog or cat? Treat your pet to private boarding and luxury suites that will make them feel right at home! 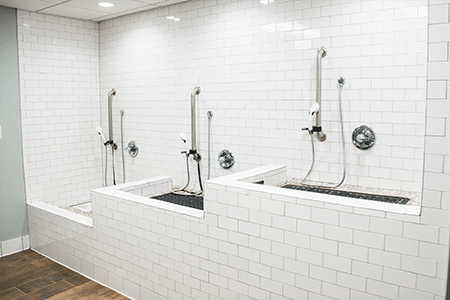 Perks include private rooms with outdoor access, one-on-one playtime or walks, and access to our veterinary hospital in the event of an emergency. We accept all breeds and sizes. Pamper your pet with our exclusive grooming and spa treatments. Your pup will love our full service bathing and grooming customized to your pet’s breed and personality. Don’t forget to ask us about our specialized services, including spa treatments and our Nails and Tails club. We even groom cats! Voted Best Place in Davie County for your Pet! Thank you all for voting for us this year! We are so proud and thankful to care for the pets of Davie and surrounding counties! We also love listening to our customers. Please share your experiences and feedback on our facebook page.